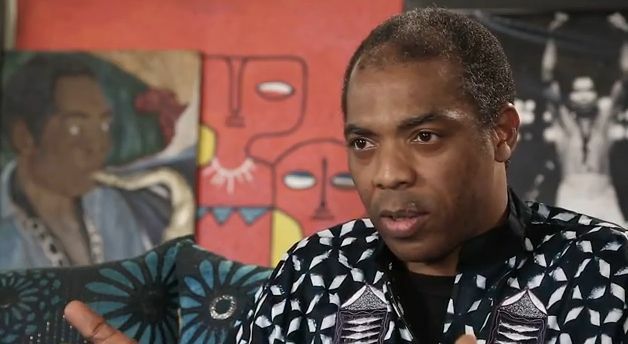 Afrobeat legend Femi Kuti has revealed that two of his five children are not his – a surprising detail about his family that he was made aware of recently recently. 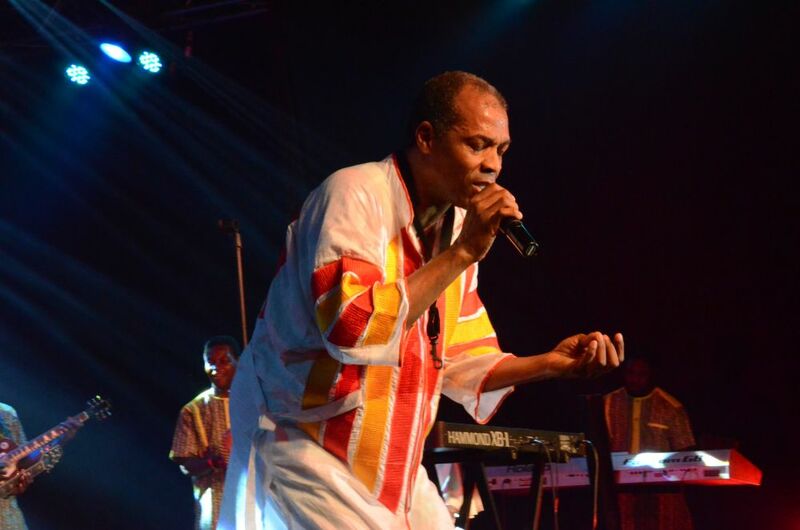 According to the 46-year-old Femi Kuti, he found out after a DNA test was carried out that two of his five children – Dupe and Tosin – are not his. Also Femi Kuti has reportedly returned the two children, Dupe and Tosin, to their mothers. If you were in his shoes, what will you do?